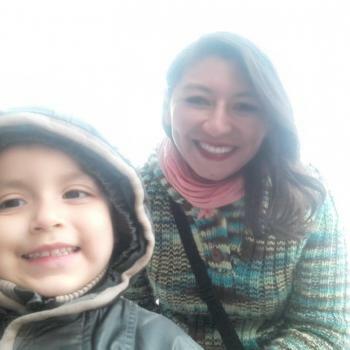 I have experience taking care of children of 3, 5, and 11 years old, I have worked with 1 family in Mexico when I was a university student and with 1 family in France. I am very devoted to children and organized in everyday tasks. I like to spend time with the children, helping them with their homework, taking care of them and especially playing with the kids I’d love to have the opportunity to..